Vitamin D is essential for strong bones because it helps the body use the calcium ingested from foods. 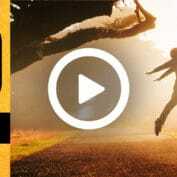 A lack of Vitamin D can lead to r.. 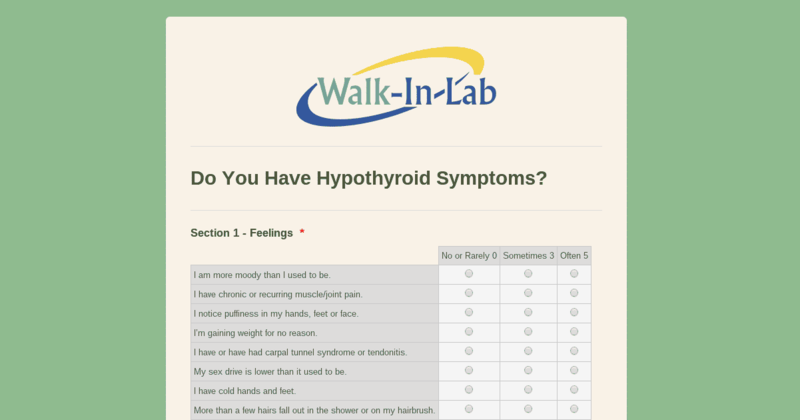 If you’re concerned about Hypothyroid and Hypothyroidism, then take this simple assessment quiz to see if you are experiencing the symptoms. Stop Hormone Abuse In Teens! What are hormones? We’ve all heard about them. We know they’re important. But how important? 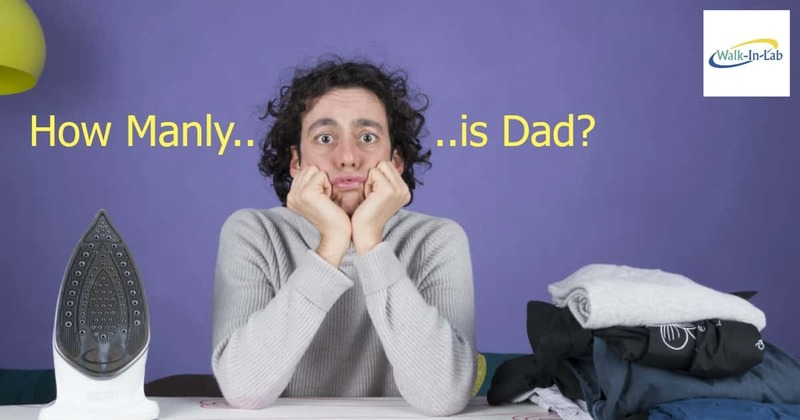 Here’s a list of things in the body hormone..
Fathers Day 2015 : How Manly is Dad? Fathers Day 2015. How Manly is Dad? We thought we’d have some fun and made this quiz that jokingly points to the symptoms of low Testos.. Hormone testing can uncover a wide range of health issues and can be completed for patients of all ages. Many Americans search online for everything about their health, including the symptoms of heart disease to the calorie count in their brea..
Are You Stressed or Experiencing Fatigue? Find Out Why! Continued exposure to stress in every day life takes a physical toll on the body which can..